Toned,often referred to as tinted glass, glass is made by including colouring additives to normal clear glass during the manufacturing process. Toned glass provides colour and energy management by reducing solar heat gain, while retaining good daylight transmission and low reflectivity. It also provides reductions in UV. VFloat toned is available in grey, bronze and green. It can be toughened, laminated or used as a toughened laminate. Field of application:architectural exterior glazing, interior glazing, transport glazing,glass partition and many many others. 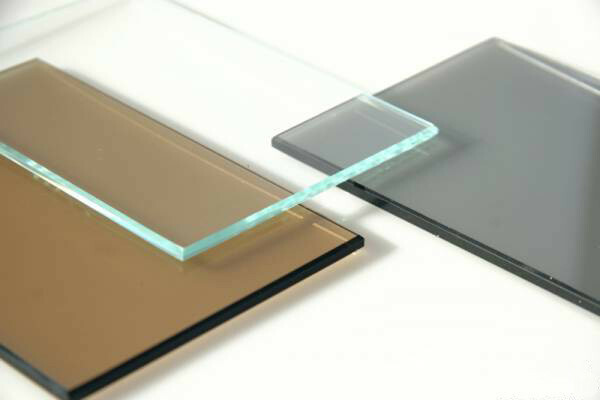 Toned or tinted glass is available in a range of colours.